NEPAL. Kathmandu. 2006. 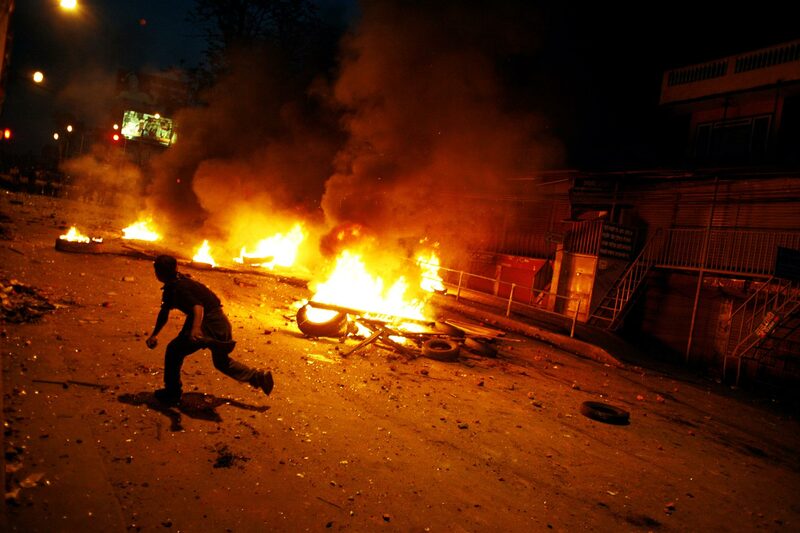 Youth throwing rocks at the Armed Police Force troops in a riot in the Kalinki neighborhood of Kathmandu.